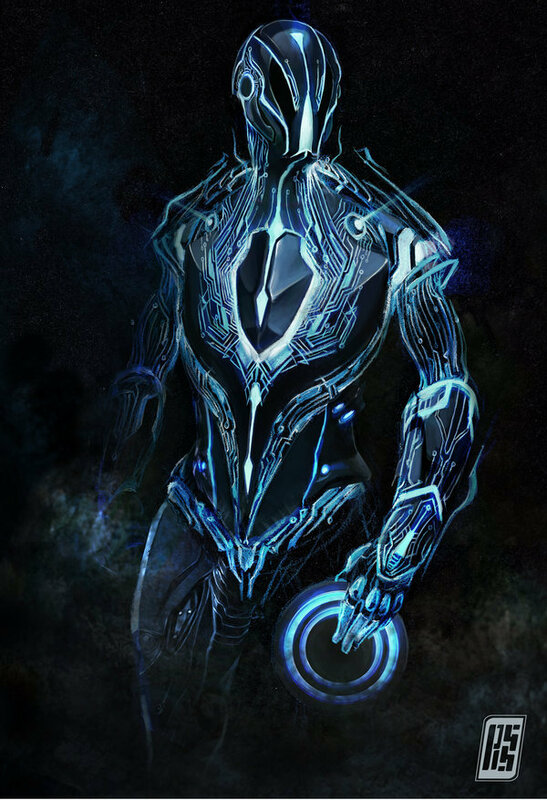 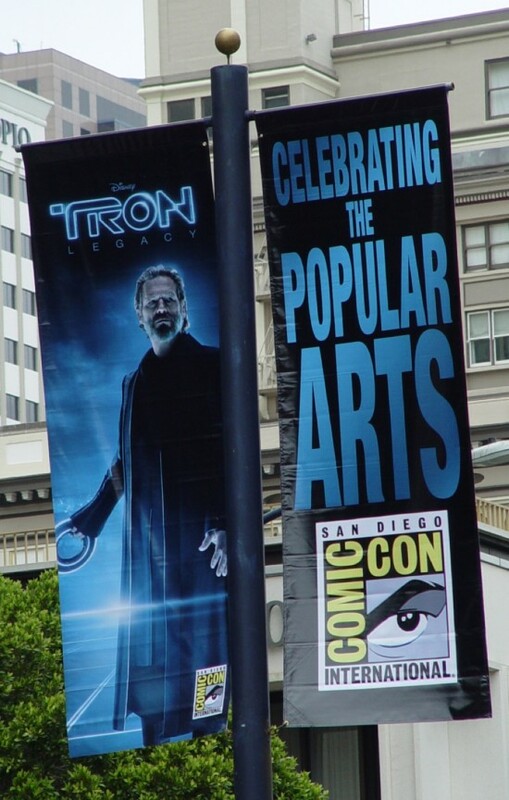 Earlier this month, Disney Pictures announced their plans to "invade" Comic-Con this year with a huge push for the upcoming 3D sequel Tron Legacy. 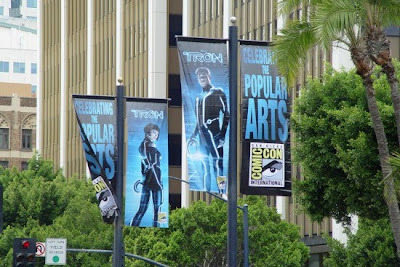 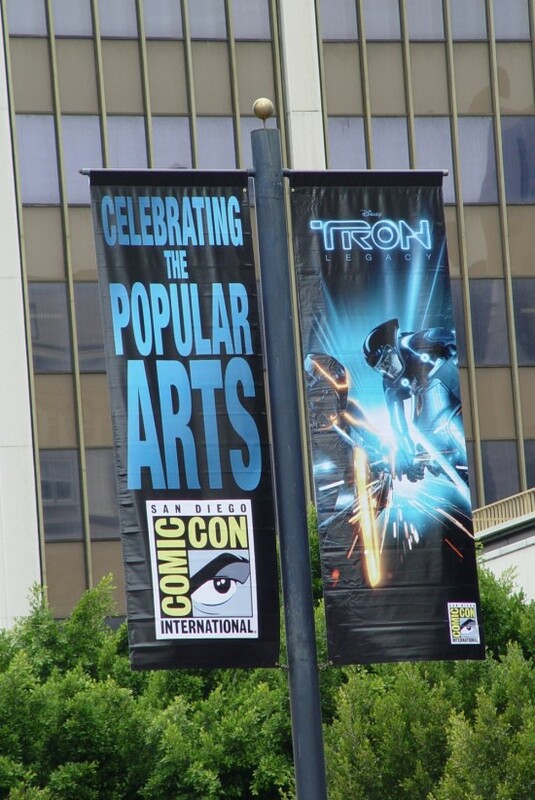 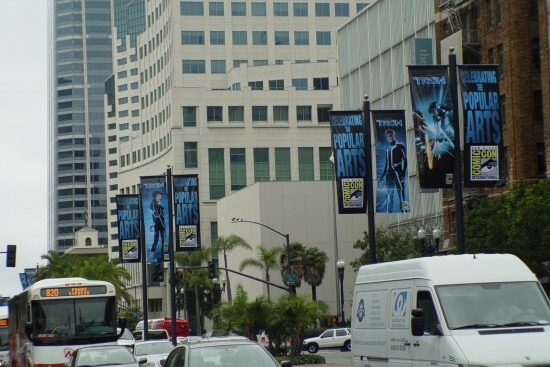 Banners have begun to appear around San Diego, promoting the upcoming comic convention and Disney’s Tron. 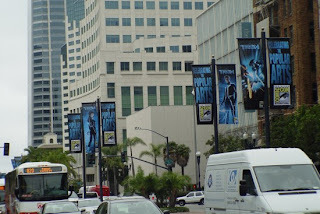 I'm reading: [TRON 2.0] @ COMIC-CON>>Tweet this!